This was done during the Noormeister competition. 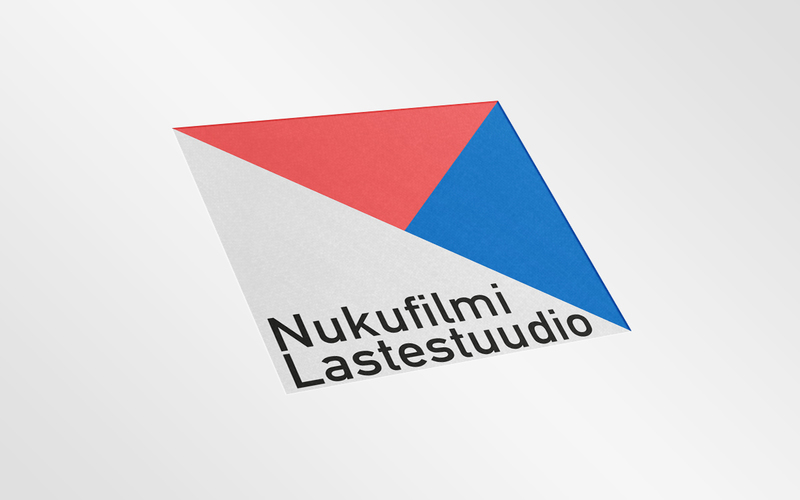 The task was to make a new branding image for Nukufilmi Lastestuudio (Puppet Film Studio). 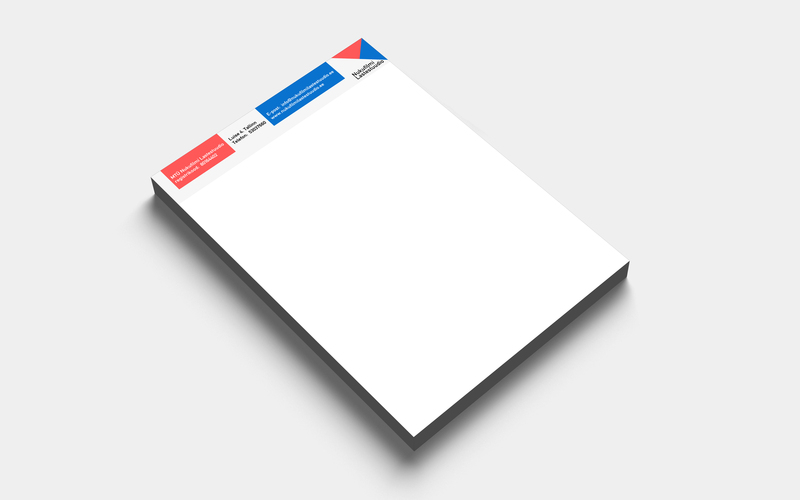 My approach was to make it child friendly and simple. 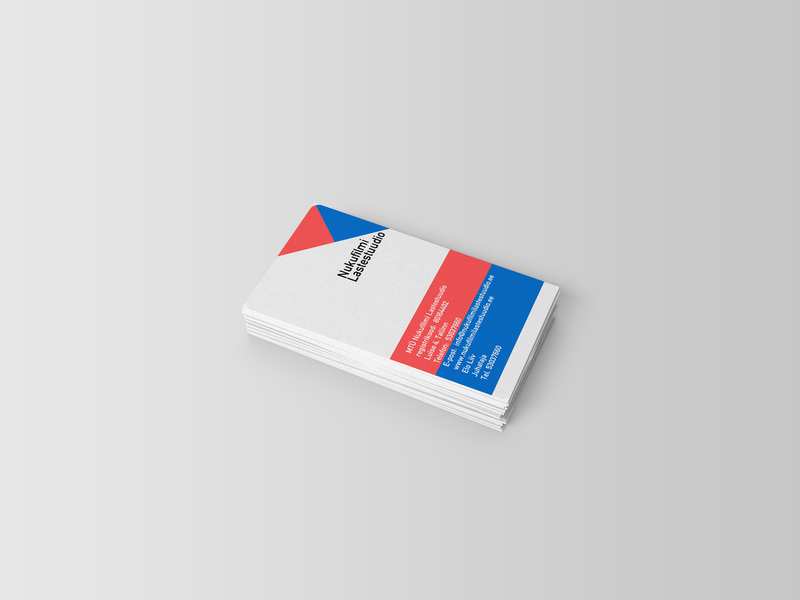 My solution was to make 2 simple triangles with some white space for the text. 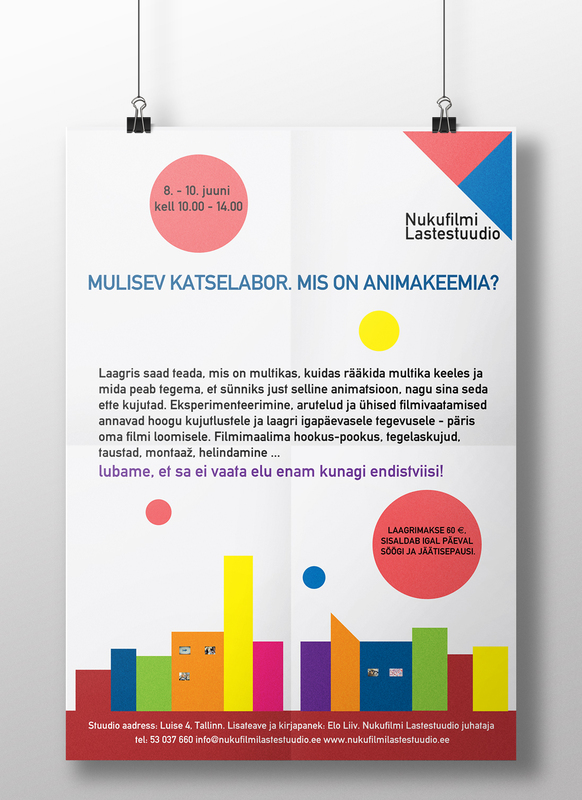 In this competition I learned how to cope with time constraints and make rules on how to use the elements.